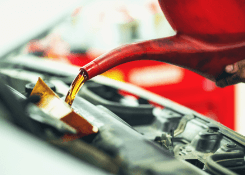 2-year/24,000-mile nationwide warranty on repairs. 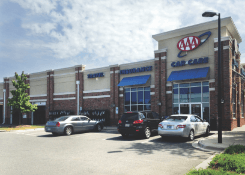 Get Car Care coupons to use at any AAA Car Care location in the Carolinas. 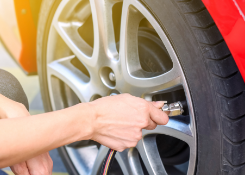 Reserve an appointment online for auto repair, oil change service, tires, battery checks and more.